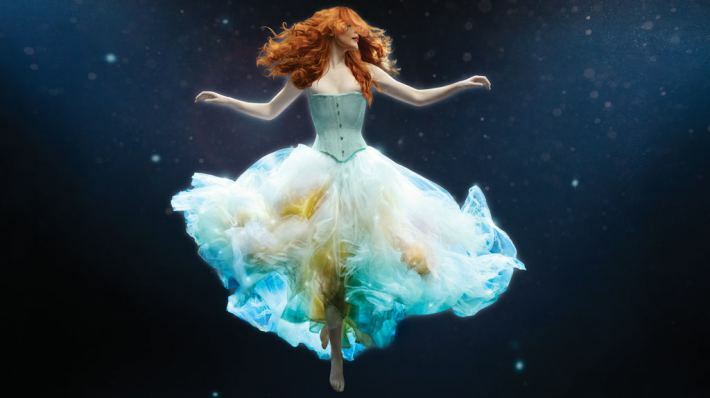 • The U.K.'s National Theatre has announced dates, cast and the full creative team for the world premiere of The Light Princess, a new musical with music and lyrics by Tori Amos and book and lyrics by Samuel Adamson. It will begin performances Sept. 25 prior to an official opening Oct. 9 in the Lyttelton Theatre, then continue in repertoire through early 2014. • The Light Princess brings together iconic singer-songwriter Tori Amos with playwright Samuel Adamson and director Marianne Elliott in this spectacular coming-of-age story. A dark fairytale about grief, rebellion and the power of love. Public booking opens July 1; to book tickets, contact the box office on 020 7452 3000, or visit nationaltheatre.org.uk.